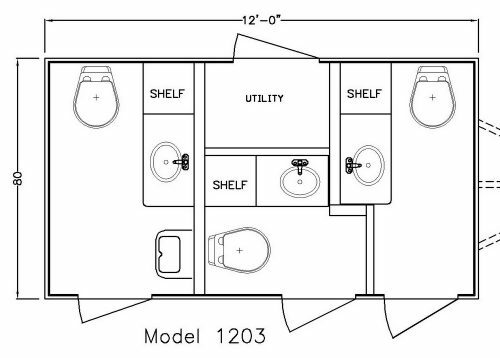 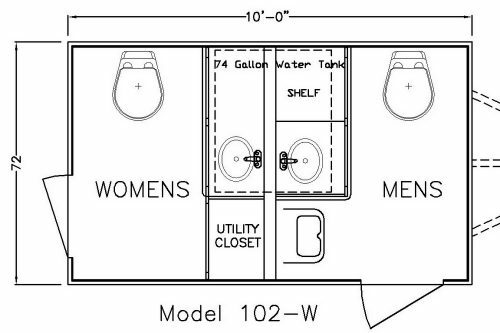 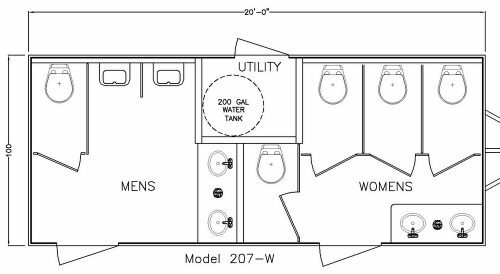 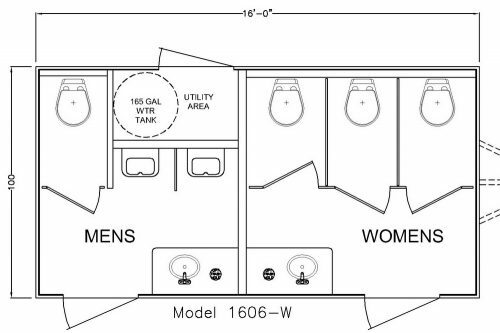 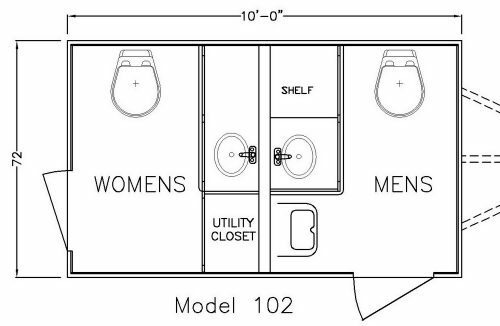 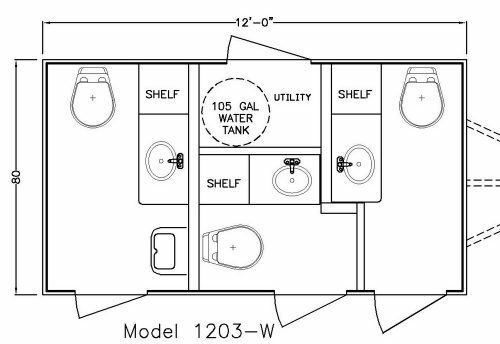 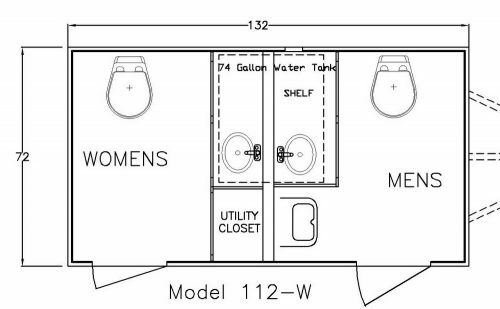 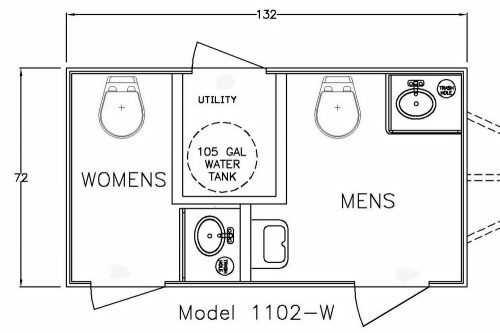 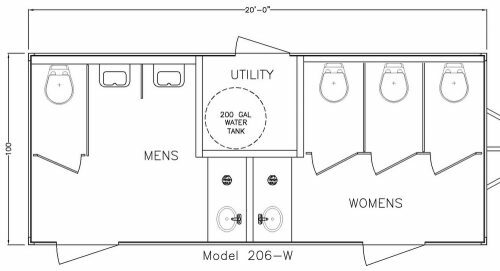 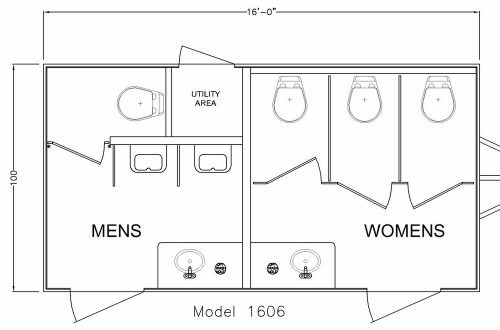 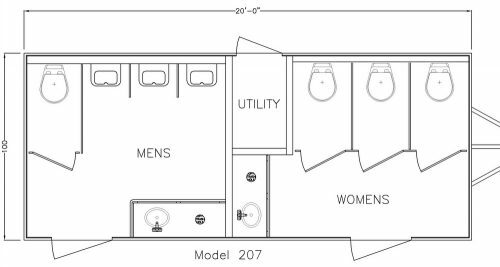 The Fortress Restroom Trailer by Art Company is a strong, durable, and easy to clean unit. 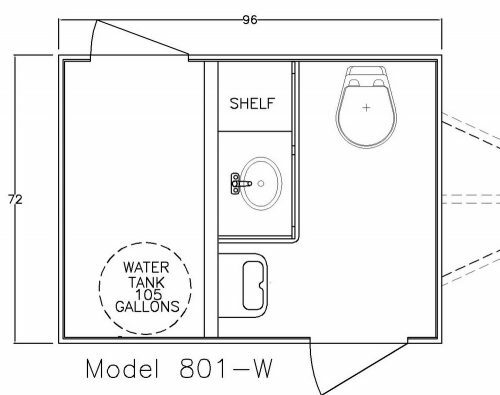 It features custom aluminum cabinetry, stainless steel sinks, pebbled walls, and coin patterned rubberized flooring. 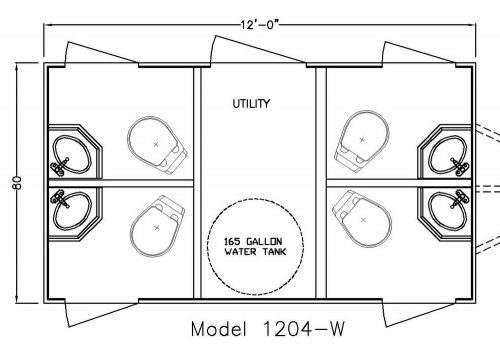 This unit can turn rugged by changing the floor to a spray lined floor. 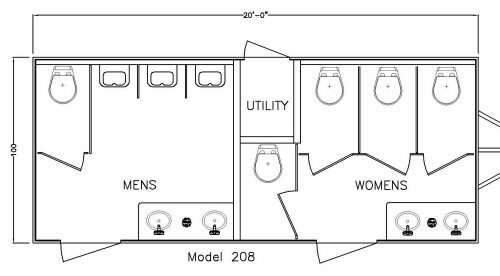 Our endless options available allow you to make it suitable for your needs.